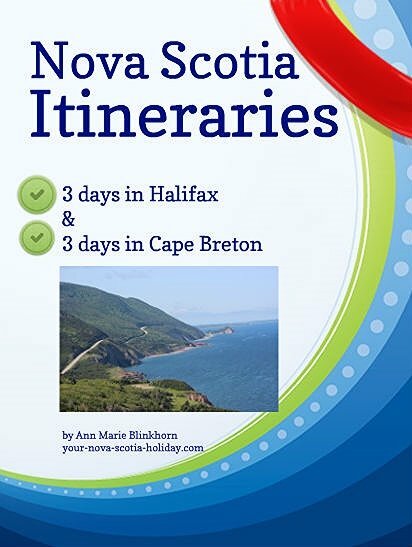 Are you ready for a Nova Scotia vacation filled with breathtaking scenery, the crashing waves of the Atlantic Ocean and some of the friendliest folks you'll meet anywhere? Yes! Ok, let's make beautiful Nova Scotia your next vacation destination. And I'm here to help you make it the best vacation ever! 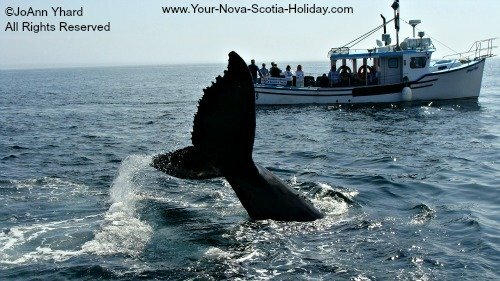 How does whale watching along the Bay of Fundy or in Cape Breton sound? This is an adventure to be had while vacationing in Nova Scotia. Seeing these magnificent creatures up close is an experience you don't want to miss. 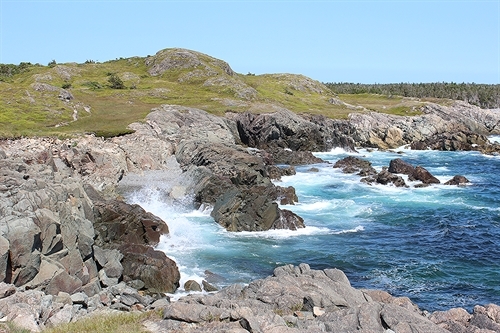 You have several options including the unique beauty of Brier Island and Pleasant Bay which is located along the Cabot Trail in northern Cape Breton. 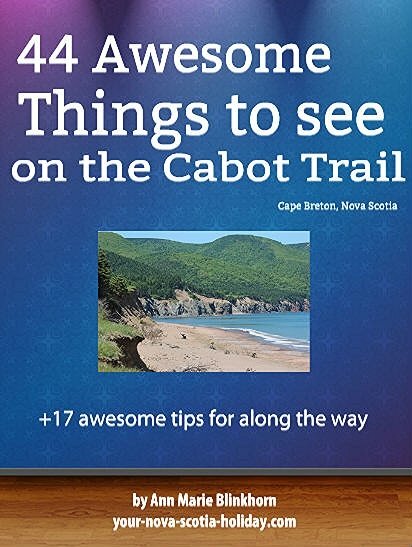 How about driving the Cabot Trail on Cape Breton Island? 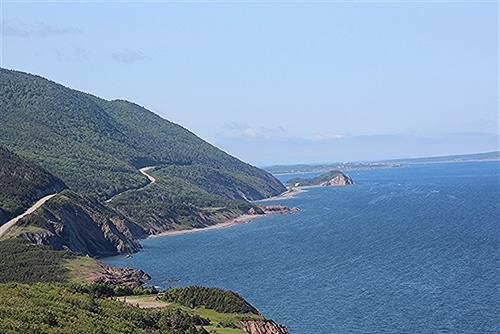 The Cabot Trail is one of the most beautiful drives in the world. Exceptional coastal scenery dotted with hiking trails, beaches, waterfalls, campgrounds and small fishing villages. It is a golden gem that will make your Nova Scotia vacation the best ever. 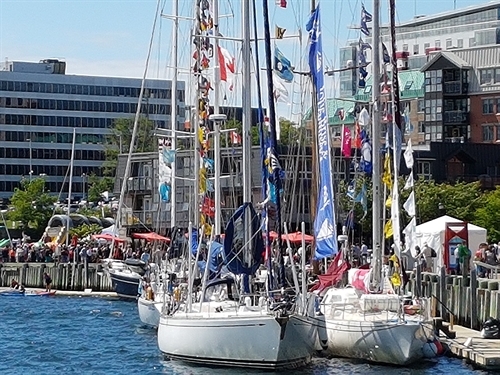 Have you been to Halifax, the capital of Nova Scotia? A small city with a big heart! In fact, Halifax has been ranked as one of the friendliest cities in the world by Condé Nast Traveler. What do you know about Halifax and its connection to the Titanic? When the Titanic sank in 1912, Halifax was the closest major seaport and became the base for the recovery operations. The Maritime Museum of the Atlantic has a great collection that tells the story. Do you know what makes the Bay of Fundy one of North America's 7 wonders of nature? It has the highest tidal range in the world. Its highest tides can reach 16 metres or 56 feet. 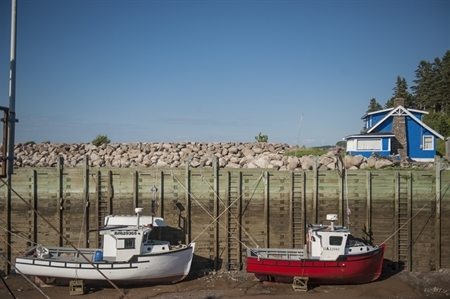 While it lowest tides can strand fishing boats in the fundy mudflats unable to move until the tides moves back in. 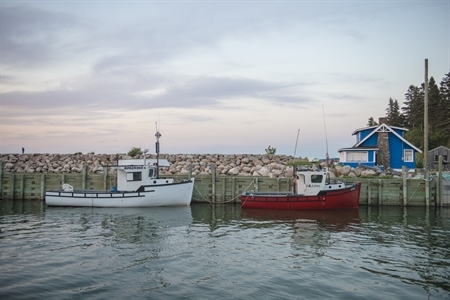 This is just a little sampling of what there is to do for your Nova Scotia vacation. Roam through the pages of my site. There is lots more to see. If you have questions send me a message through the Contact Me page. I'll do my best to help you out! Be sure to follow me on Facebook, Twitter and Pinterest. And my monthly newsletter is a must as well! The beauty of Nova Scotia place will bring you to your knees and you won't want to leave. I promise! !